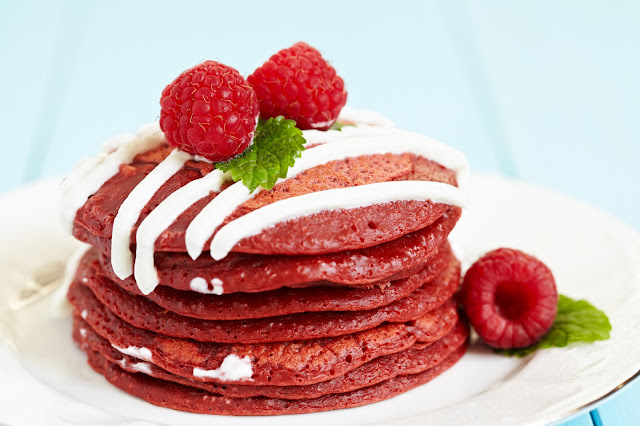 This red velvet pancake recipe is nothing short of decadent. 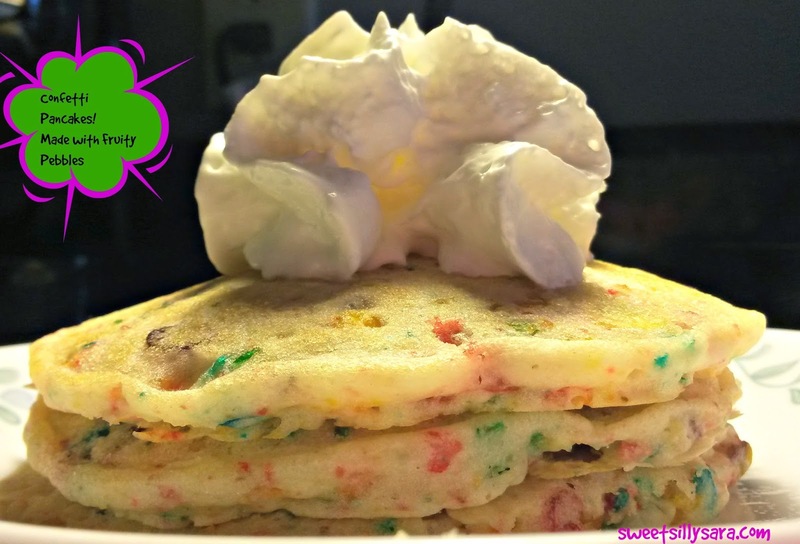 Light and fluffy but packed with the flavor of my a favorite cake, these are even better than the IHOP version! Pancakes are a perfect start to the day because they are easy to make, they are economical and they are delicious! This recipe is perfect for occasions like Valentine's Day but also they are a go to recipe anytime you need a scrumptious start to the day! In large bowl, stir all pancake ingredients except powdered sugar with wire whisk until well blended. 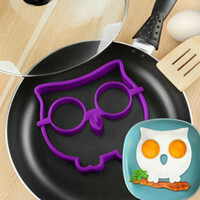 Heat griddle or skillet over medium-high heat (375°F). Spray with cooking spray before heating. Cook 2 to 3 minutes or until bubbles form on top and edges are dry. Turn; cook other side until golden brown. Spoon cream cheese topping into resealable food-storage plastic bag; seal bag. Cut off tiny corner of bag; squeeze bag to drizzle topping over pancakes. Garnish with raspberries or strawberries if desired.